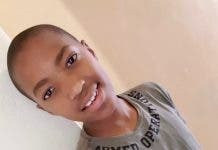 Seven years ago at the age of 3, Ubuko Mpotulo from East London had both his legs and a finger amputated after being diagnosed with Meningococcal Septicaemia. This condition caused damage to his blood vessels, narrowing of his arteries and ultimately the cutting off of the blood supply, resulting in the amputations. Ubuko’s disposition has also captured the hearts of his medical team and seven Iron Man athletes. 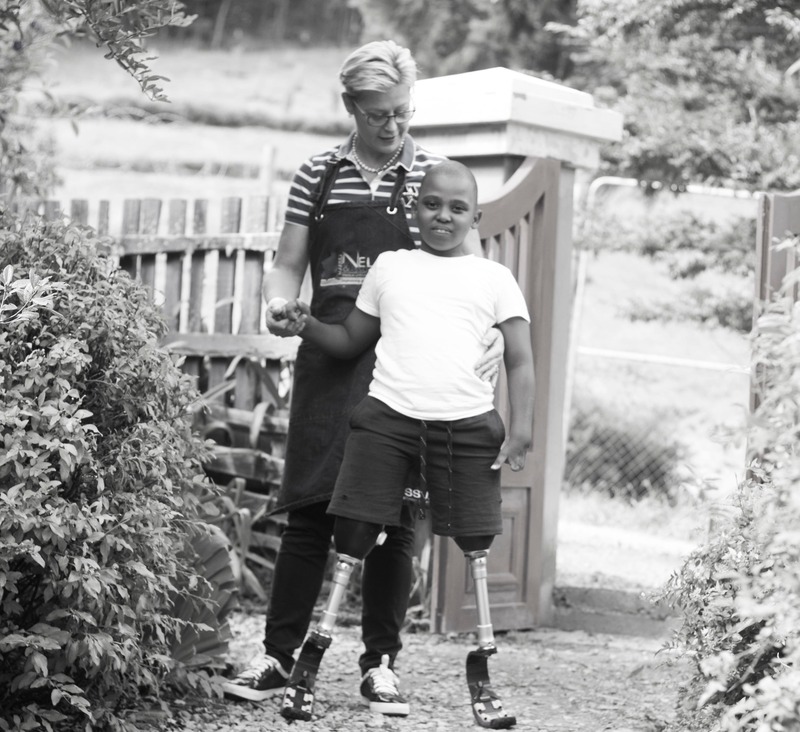 “I finally met Ubuko and those of you who have had the privilege to meet him will understand that he only has to look at you once and you are done, the mischievous smile and determination in his eyes caught my heartstrings.” – says prosthetics specialist, Marissa Nel, who has personally committed, jointly with Icelandic prosthetic supplier Ossur, to cover Ubuko’s medical costs that amount to about R148 000 a year. According to Nel, his socket will likely need to be changed in the next 6 to 8 months, as well as his alignment adjusted and some prosthetic parts replaced. This will continue until he stops growing which could amount to at least another 14 to 16 times before the age of 18. This will be a long-term struggle for him unfortunately. 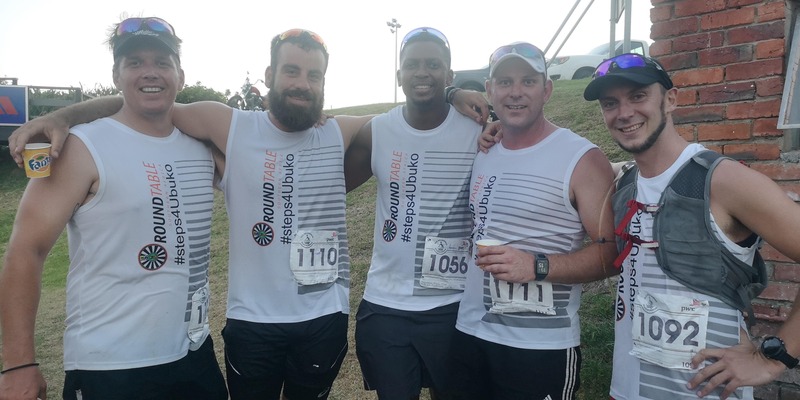 Ubuko has also inspired a group of 7 Round Tablers from East London, who have decided to take on the 70.3 Ironman challenge on 27 January 2019 to contribute towards Ubuko’s ongoing medical costs, through a campaign launched on donations based crowdfunding platform, BackaBuddy. 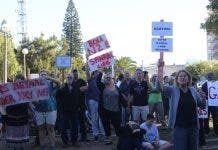 The BackaBuddy campaign went live on the 15 of January 2019 and has thus far raised R13 166.78 with contributions from 24 donors towards the fundraising target of R50 000. 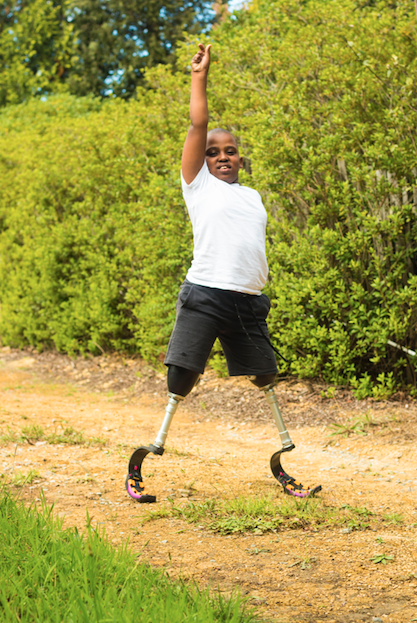 If you’d like to support the Iron Man athletes in raising money for Ubuko, click here.